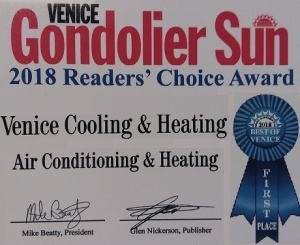 During summer we rely on our central air conditioning system to operate flawlessly and provide us with cool, dry air to keep our homes comfortable. To operate reliably it is important to change your air filter on a regular basis, and depending on where your filters are located this time varies from bimonthly to about 6 months. 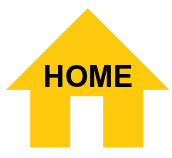 Filters located on the floor or close to a hard floor such as tile or wood floor will require more attention than filters located in the ceiling or further away from the source of dust and dirt. Most filters will not capture 100% of the dirt and dust in the air stream, and depending on the type of filter, some will only catch the larger particles allowing the smaller ones to circulate through your cooling & heating system. Most of these tiny particles get trapped on your evaporator coil and blower fan. Typically after 5 to 7 years of age your central cooling system could use a cleaning to freshen things up. Depending on the amount of build up a thorough cleaning can take anywhere from 1.5 – 4 hours. In some cases only the blower wheel needs to be pulled & cleaned and the evaporator coil is clean enough to be cleaned in place. 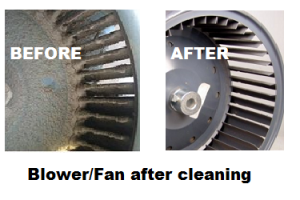 In other cases both components will need to be removed to be cleaned properly. Before the clean blower, coil, and drain pan are reinstalled the interior of the air handler should be sprayed with a microbial treatment to neutralize any organic growth that may reside inside your air handler. For some customers that demand that the system stay fresh longer an optional upgraded filtration system, Ultraviolet light, or air purifier might be a wise choice.